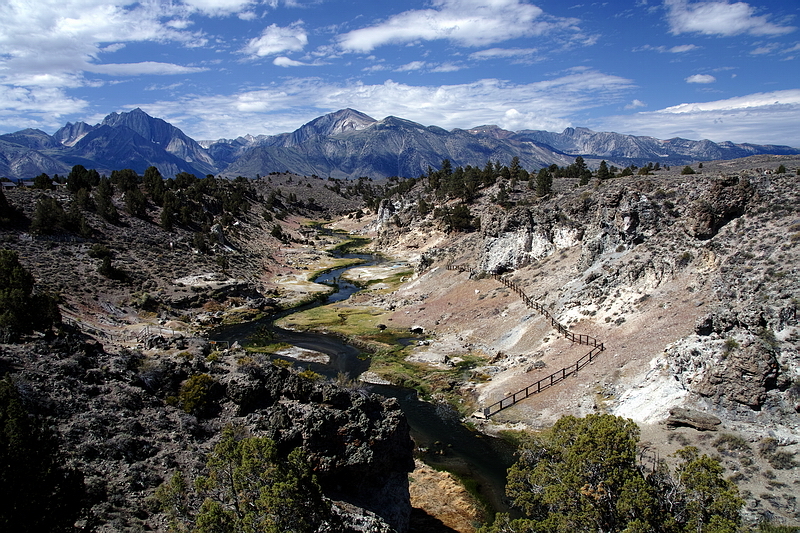 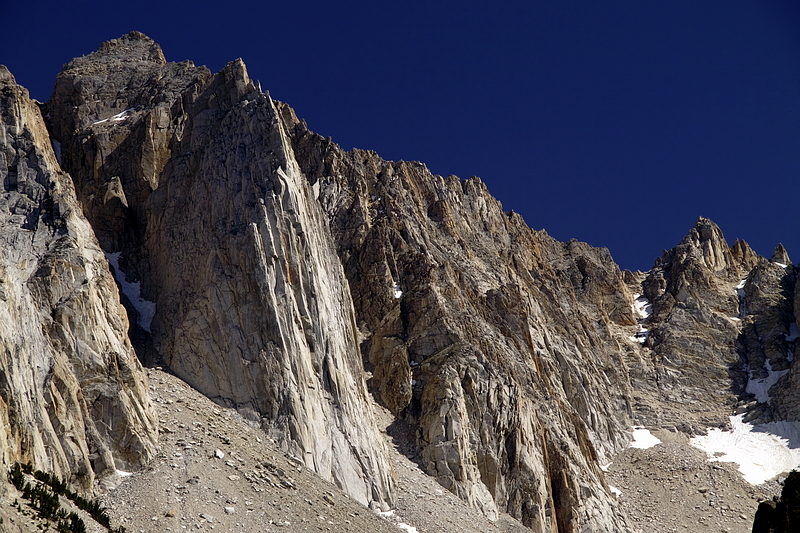 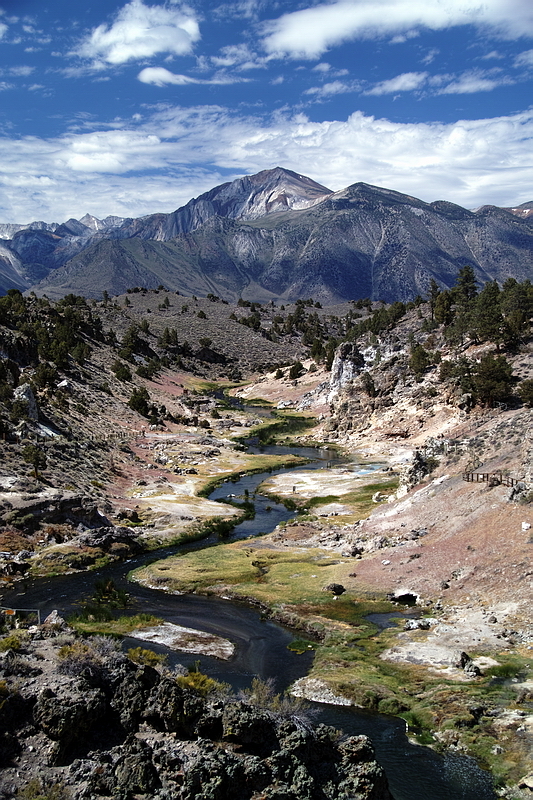 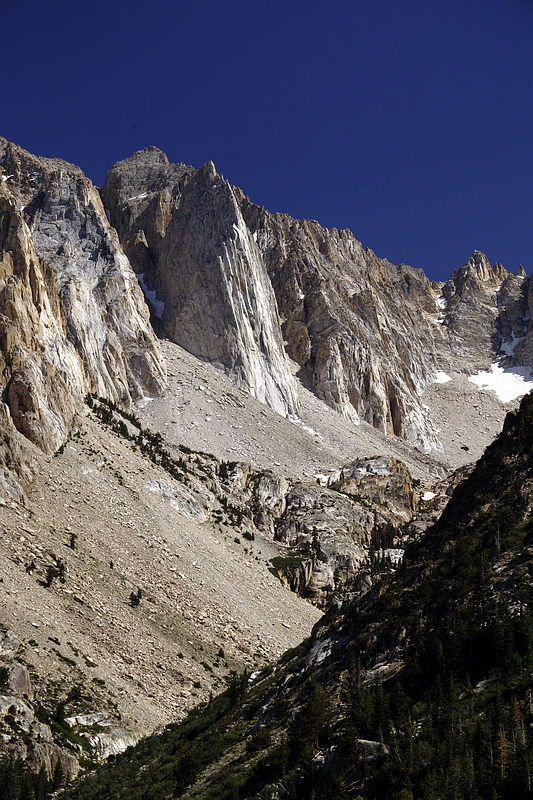 From 7-6-14 to 7-11-14 I was on the east side of the Sierra Nevada in the Bridgeport/Mono Lake/Hot Creek area. 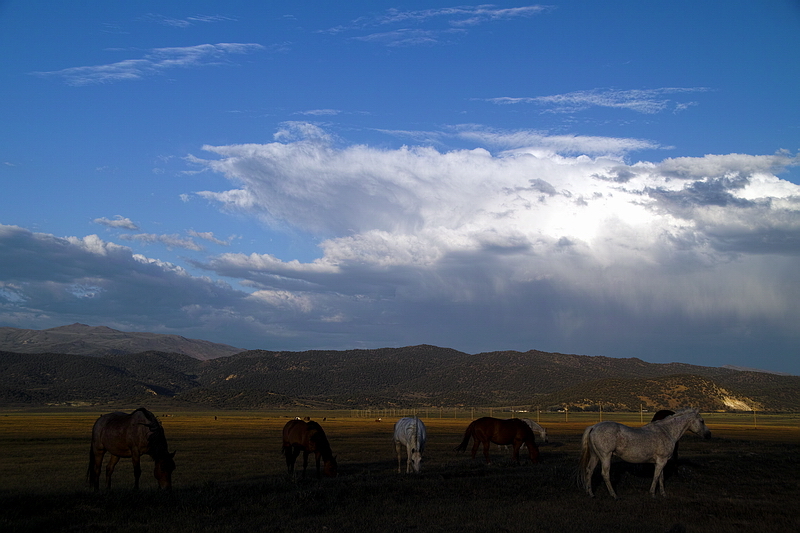 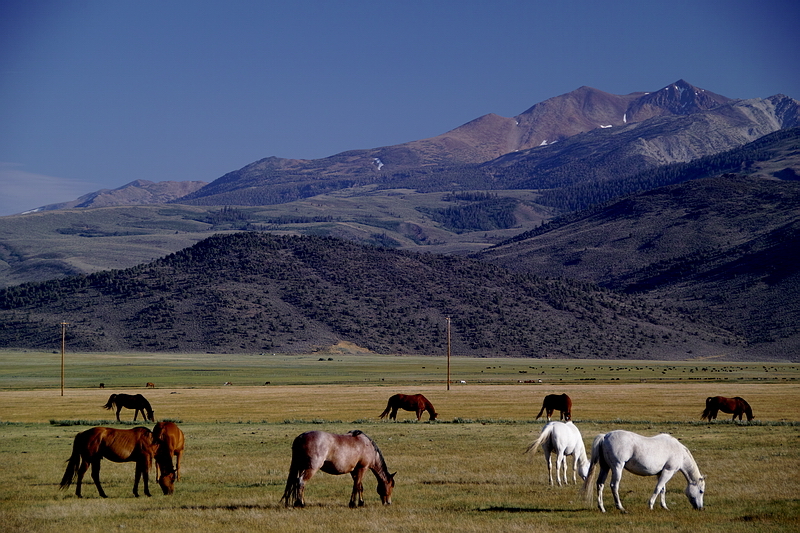 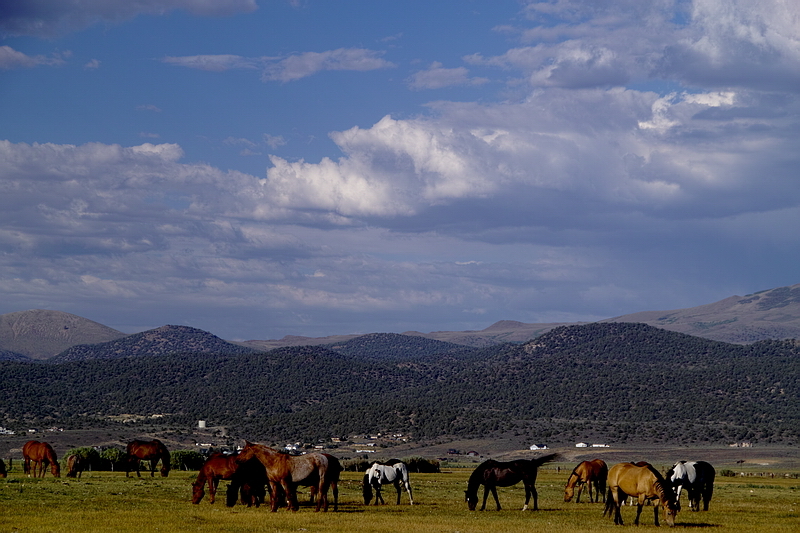 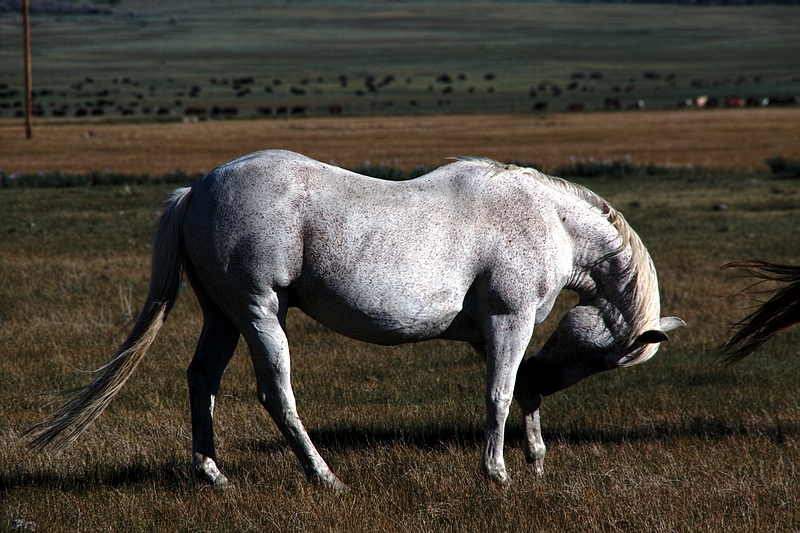 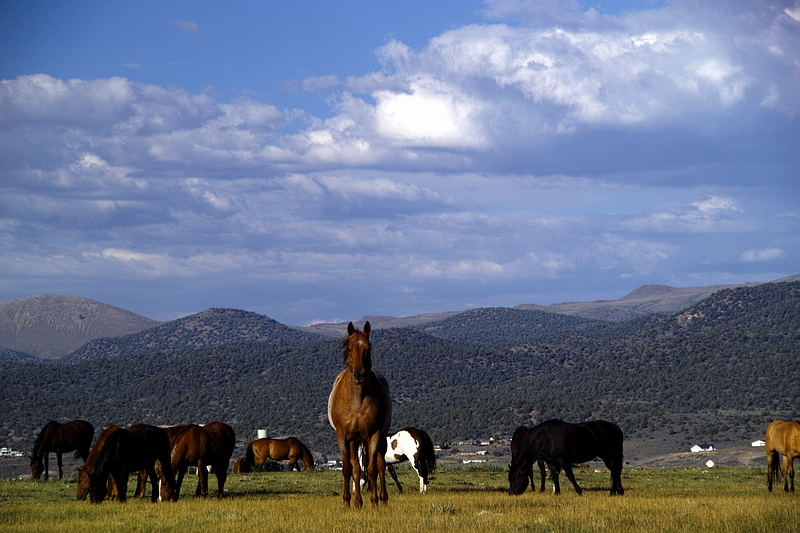 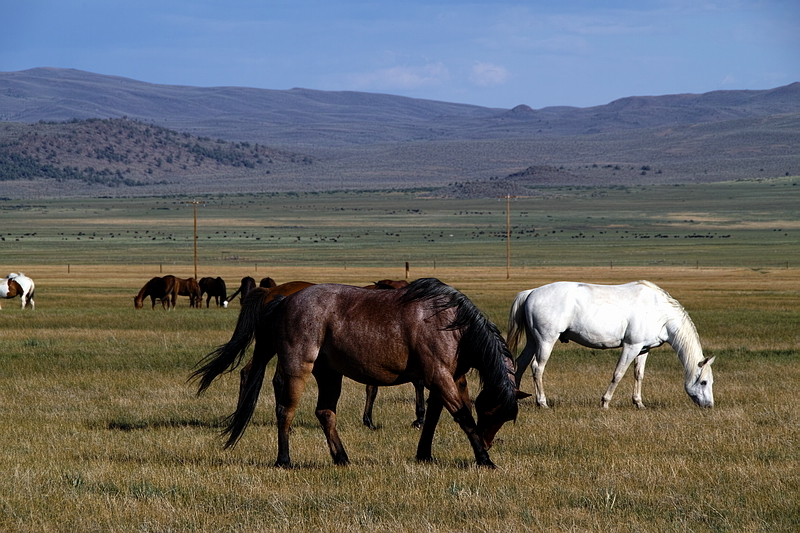 The horse photos were taken near sundown in the Bridgeport Valley. 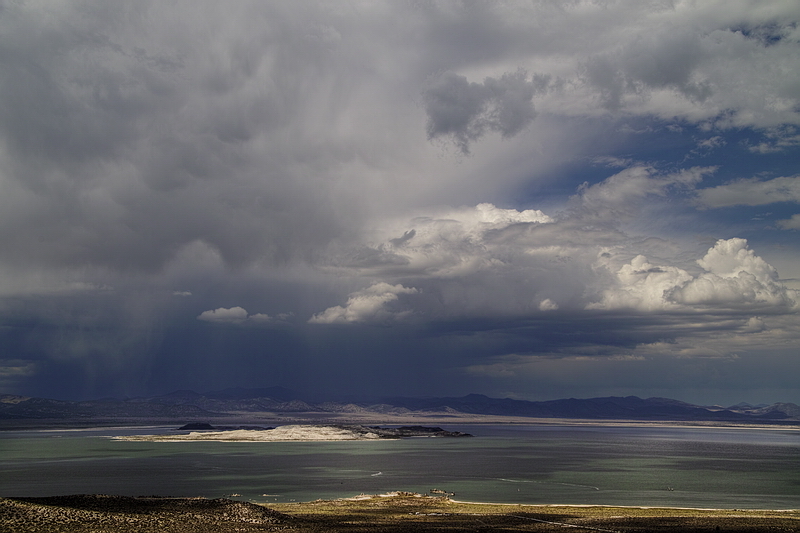 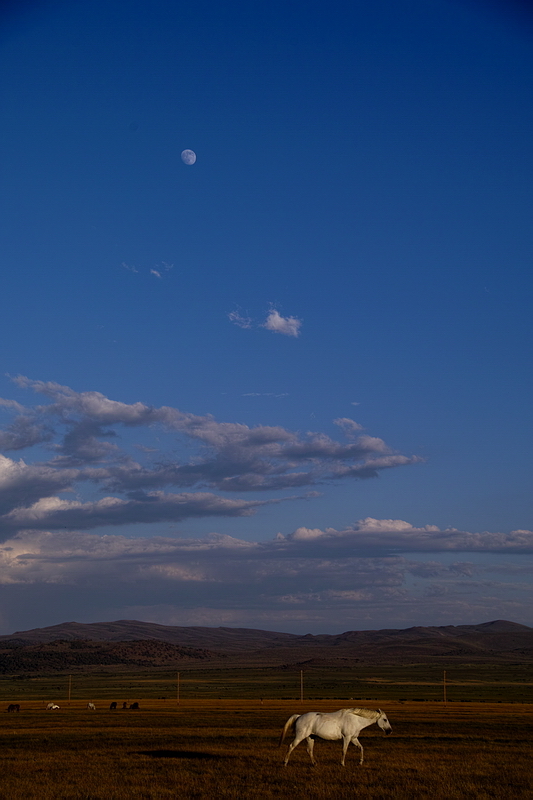 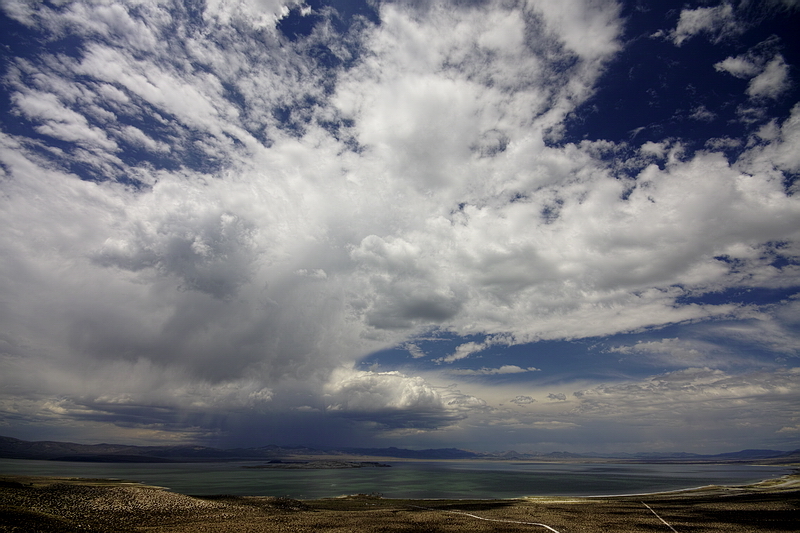 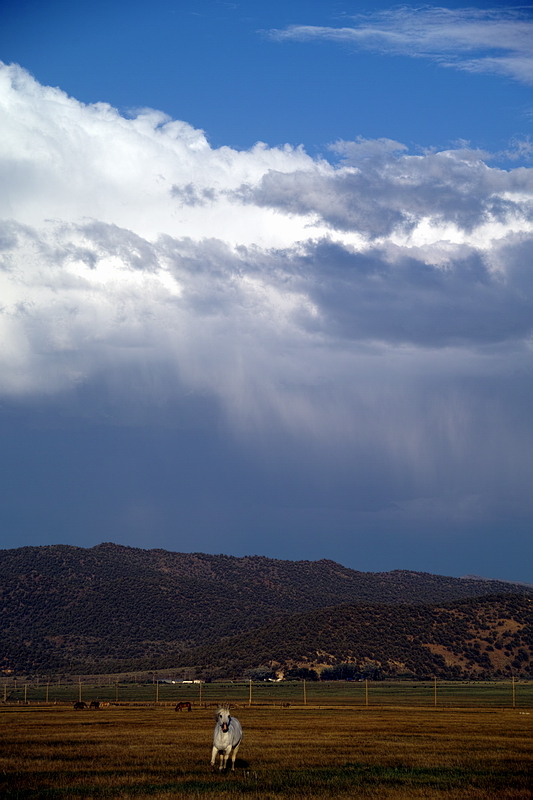 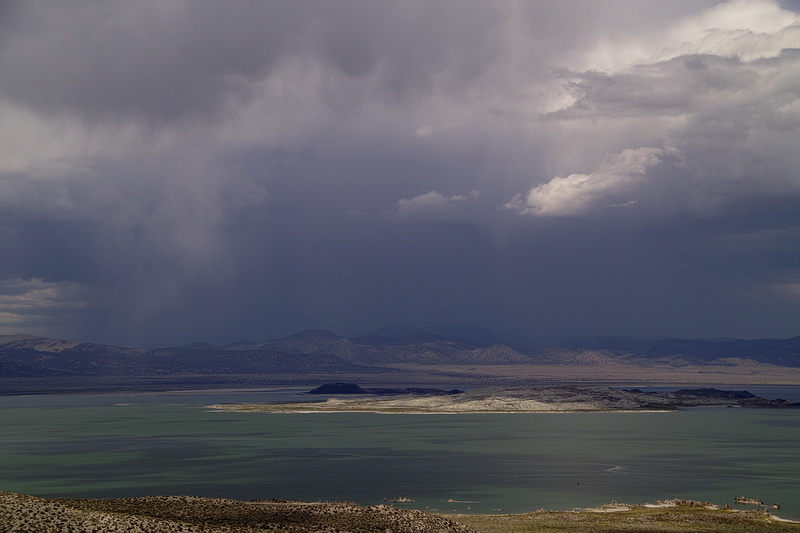 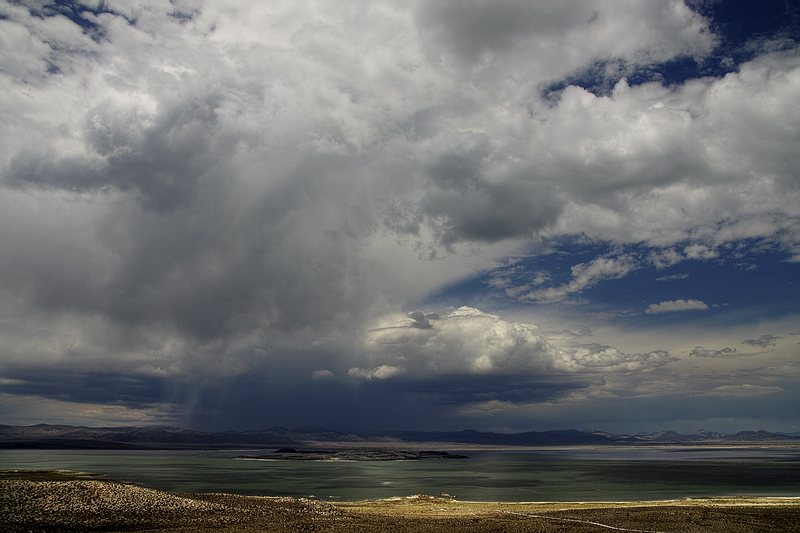 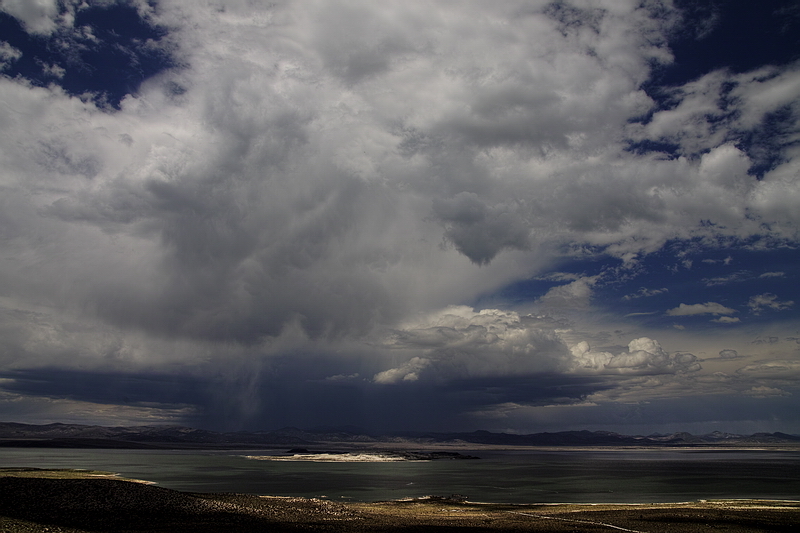 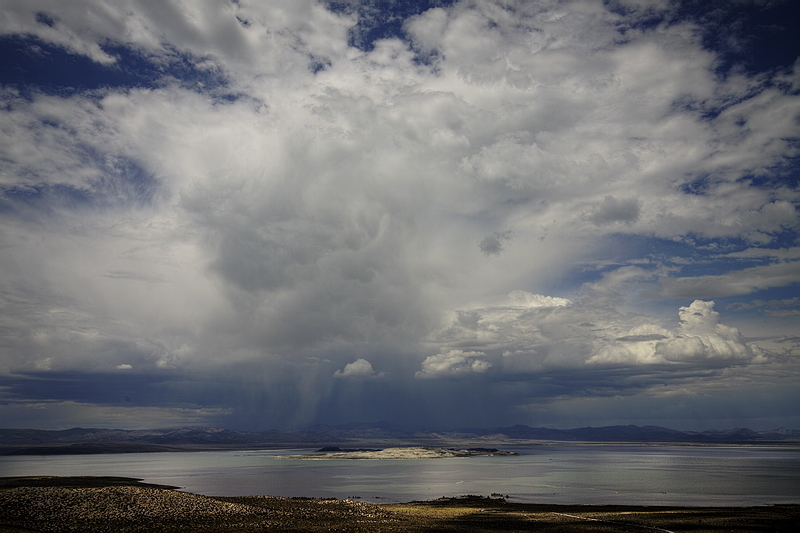 The thunderstorms over Mono Lake were taken from the top of the northernmost Mono Crater.